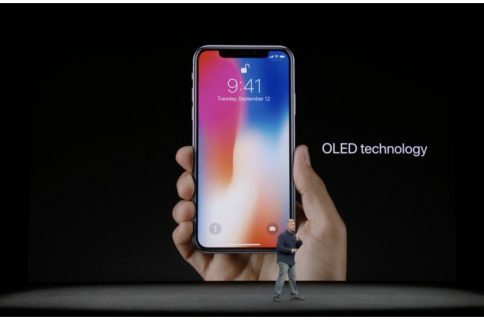 A sketchy report out of South Korea earlier this morning would have us believe that Apple’s supposed lower-cost iPhone model outfitted with a TrueDepth camera, Face ID, a 6.1-inch LCD display and an iPhone X-esque design won’t be available until November of this year. As first noted by Nashville Chatter, South Korean publication The Bell reportedly learned from sources that this year’s LCD iPhone is two months behind schedule. It would seem that it’s taking suppliers Japan Display and LG Display more time than expected to secure yields, likely due to Apple’s decision to implement the polarizing notch design on an LCD panel. 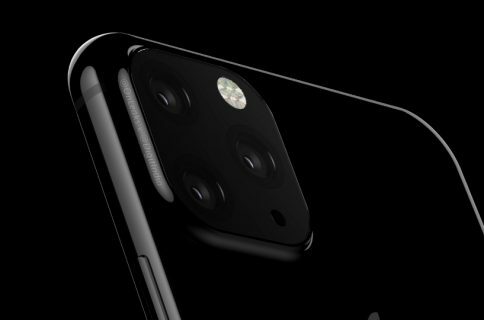 The story cites an unnamed analyst as speculating that the manufacturers may have encountered light-leakage problems while applying notch design on the LCD iPhone. The device is predicted to be priced at around $700-800. 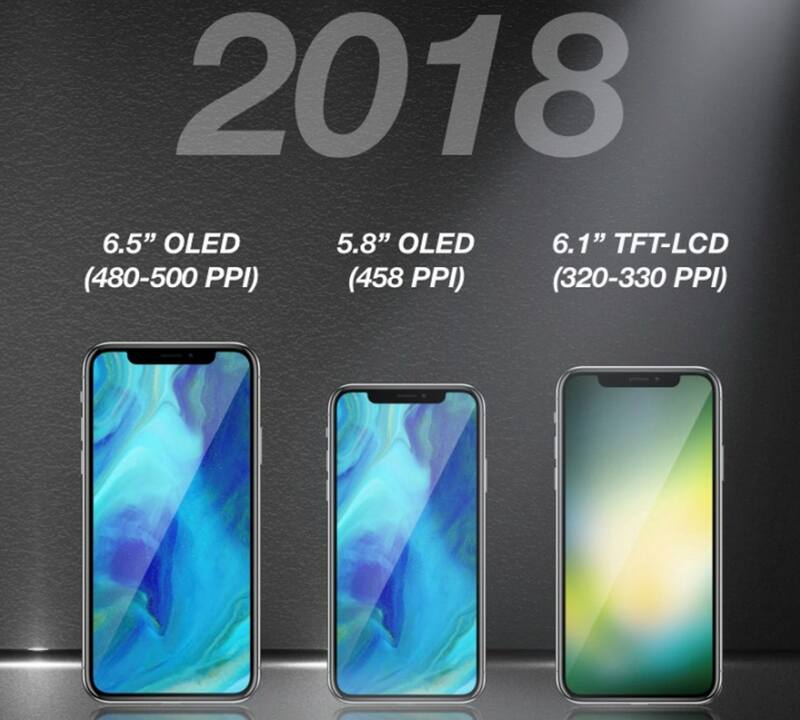 Aside from the 6.1-inch LCD device, Apple’s 2018 iPhone lineup is said to also include a second-generation 5.8-inch iPhone model X and a new Plus-sized phone with an OLED display. 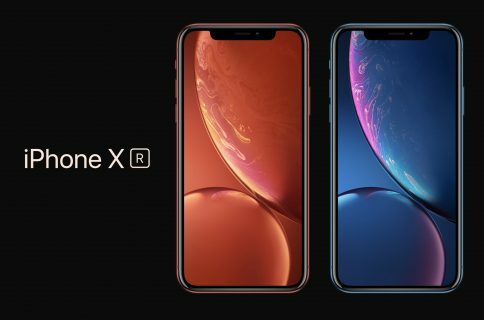 All three new iPhones are expected to arrive with notched display design like iPhone X. The LCD phone with Face ID may be Apple’s last flagship LCD phone: South Korea’s Electronic Times reported last week that Apple had reached the decision to outfit all three iPhone model to be release in 2019 with OLED panels. A second-generation iPhone SE may also incorporate an iPhone X-style notch.